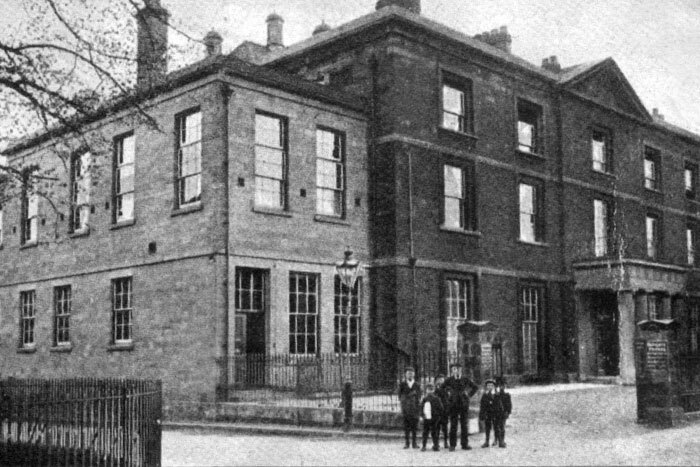 Built in 1816, the building became an infirmary in 1856 and operated as the city’s main hospital through WW1 and up to the building of the War Memorial Hospital in 1928. 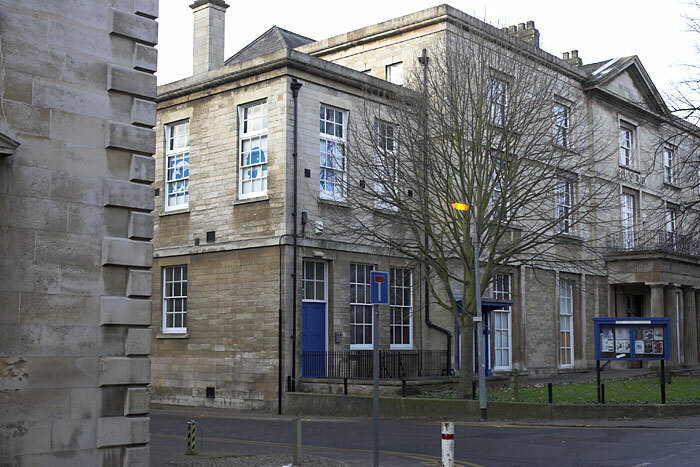 It is now Peterborough’s museum. Of probably more interest than the all too familiar frontage are the buildings to the rear of the site which still carry some quite worrying signage from the infirmary days ….. worth taking a stroll down for a look !